From the internationally acclaimed author of From a Criminal Mind to the Mind of Christ comes this exciting new resource! Have you ever asked yourself these types of questions: Why am I here? Is there really a God who loves me? What is my purpose for this life? What happens when I die? Most people, if they are honest with themselves, are searching for an answer to these questions. The good news is that the Bible answers all of these questions and more. We discover through the Scriptures who Jesus Christ really is God in the flesh! Many are confused and misunderstand who Jesus really is. 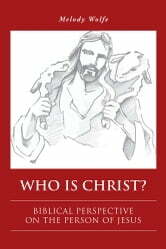 This book is going to demonstrate to you, from a Biblical perspective, who Jesus is and why He really came to earth over two thousand years ago. We will explore His character, His purpose and His Divine nature. The time has come to stop running and face these questions head on. There is a way that you can know Jesus personally, and it is through faith in His Name. Lets embark on this journey together and discover the answers to the most important questions that one may ask. I pray the Lord blesses you as you read. 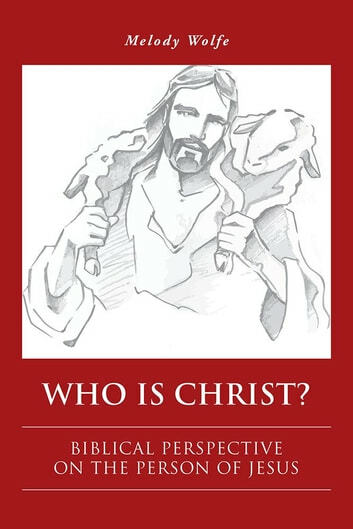 Books related to Who Is Christ?